Family is extremely important to us, and we are committed to providing our clients with quality representation in any type of divorce or family-related concern. Protect your assets for your family by creating a comprehensive estate plan that suits your specific needs. Our lawyers have more than 50 years of combined experience handling real estate matters for both private and commercial clients. We understand the challenges you may be dealing with facing tax issues, and we have the knowledge and skills to help you resolve your tax law case. 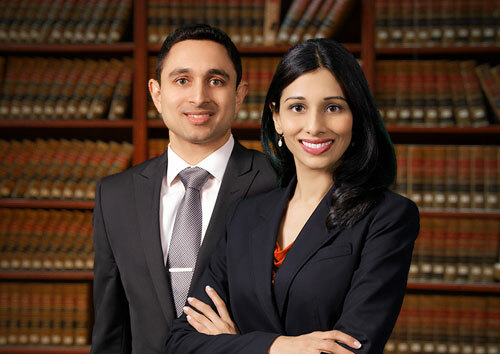 To learn more about our award-winning attorneys, contact our office for a free consultation. Call 630-820-8877 to schedule an appointment today. We represent clients in Kane County, DuPage County, and Kendall County. When you are dealing with a complicated legal issue, the attorney you choose to represent your interests can significantly impact the outcome of your case. At Piccony & Patankar, P.C., we believe that you deserve the very best representation, and we will work hard to meet and exceed your expectations. Our attorneys possess the experience and skills to help you resolve your legal matter quickly and efficiently while keeping you fully involved in the process. The United States Tax Code can be extremely complex, and small mistakes could end up costing you thousands of dollars. Whether you are experiencing issues with the Internal Revenue Service (IRS) on a personal level or are looking for tax planning services for your business, our team is equipped to provide the guidance you need. Each attorney at our firm has earned a Master of Laws in Taxation (LL.M.) or a Certified Public Accountant (CPA) designation, which is additional training beyond a law degree (J.D.). With this skill-set, we have the background and knowledge to offer outstanding service to our clients. Family law legal matters are confusing and emotional for most people. Our attorneys can help address your concerns, whether it is a divorce, custody dispute (allocation of parental responsibilities), or a post-decree matter. We will guide you through the case so you do not feel overwhelmed by the process. 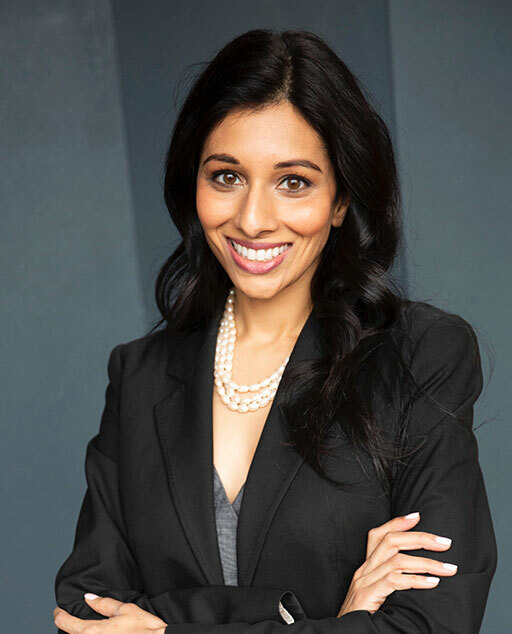 Additionally, Attorney Monica Patankar is a Certified Mediator and Guardian Ad Litem, allowing her to address disputes and concerns over what is in the best interests of minor children. Put more than 50 years of combined legal experience to work for your family. Piccony & Patankar, P.C. also provides legal representation in residential and commercial real estate transactions. We understand that the real estate market can be volatile and highly competitive, making it very important to have an experienced attorney ready to protect your interests. Our real estate lawyers will assist you in buying or selling a home or business, residential or commercial leases, equity financing, as well as land use and zoning issues. Our firm's attorneys can assist you in determining the tax consequences of a real estate transaction. We can also provide guidance with financing concerns, short sales, for sale by owner, title examinations, neighbor disputes, encumbrances, mechanic's liens, foreclosure defense, and a wide range of other real estate law matters. Planning for your family's financial security is extremely important, and we have the skills to help you do so. In most cases, a basic estate plan can save your family time and money in the future. A comprehensive estate plan often includes wills, trusts, powers of attorney, and advance medical directives. Our attorneys will assist you in choosing the right tools to meet your needs and ensure that your wishes are carried out in the future. When the time comes, we can also provide knowledgeable guidance during probate as we continue to protect your interests. Gary Piccony is a partner with the law firm of Piccony & Patankar, P.C. and is an experienced transactional and litigation attorney. 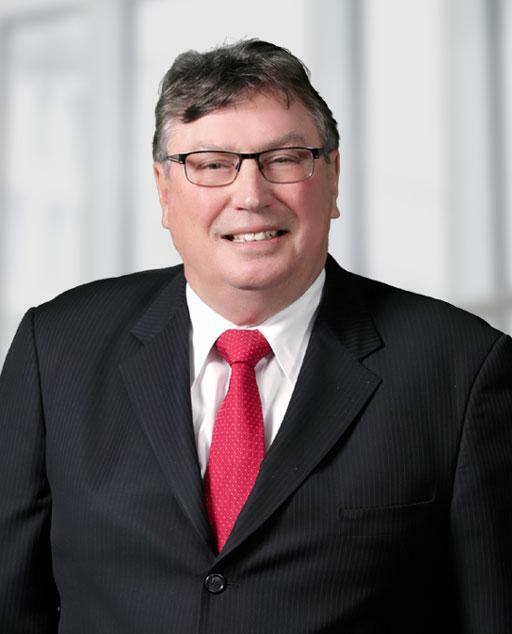 Gary started his practice at a prominent large law firm in Aurora, Illinois where he became a partner of the firm. Subsequent to this position, Gary then ran a solo practice for a number of years until he formed Piccony & Patankar, P.C. Gary graduated from Western Illinois University in Macomb, Illinois with a Bachelor's Degree in Accounting. Ameya was born and raised in Naperville. 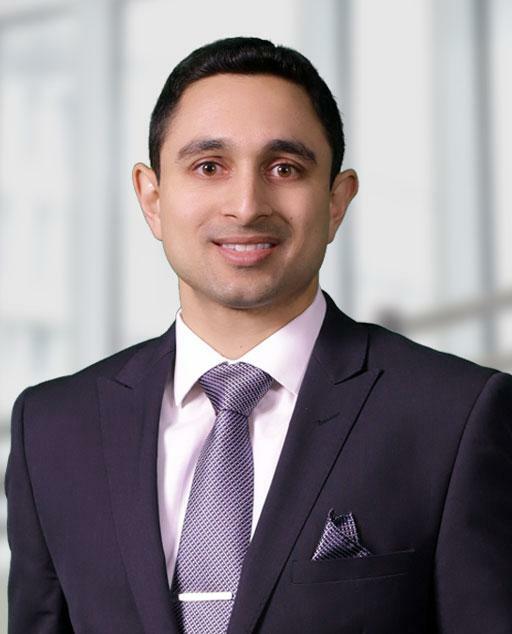 After graduating from the University of Illinois in Urbana-Champaign, Ameya worked as a business technology consultant with Business and Decision, a Business Intelligence company where he specialized in increasing the financial reporting capabilities of Fortune 100 companies through utilization of data warehousing software (SAP). 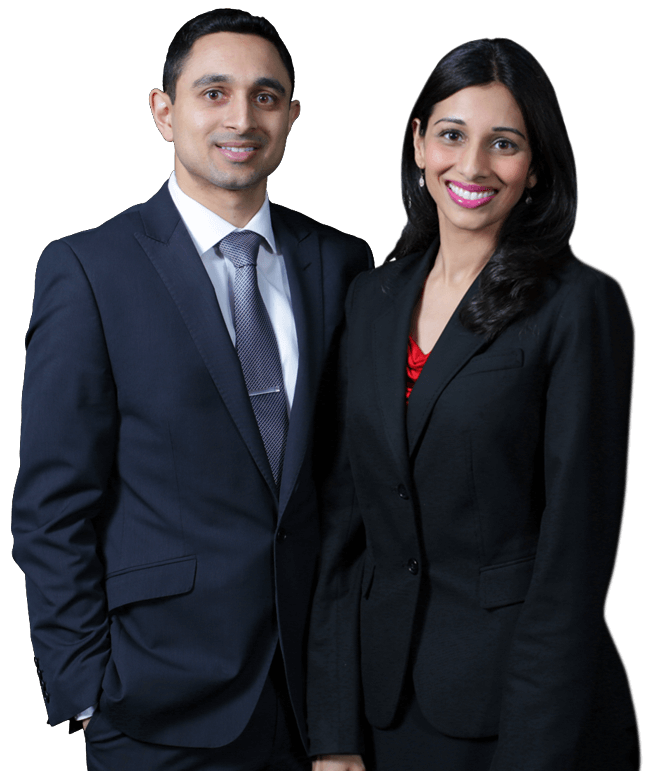 "I have had the pleasure of being a client of Attorneys Monica Patankar and Gary Piccony for many years now. They are a full service law firm who have successfully handled several different legal issues for me over the years... They are always available, friendly, and compassionate as people as well as focused and dedicated legal advocates." "I&apos;m the proud father of four kids. I wish to thank Monica for representing me to gain full custody of my kids... I called her office and after speaking with her, I could tell she was an honest attorney who had ideas to help me. I thank god everyday for putting Monica in my path. Since then, I recommend her to all my family and friends." "I highly recommend both Piccony & Patankar, P.C.! They demonstrate genuine care for me, my family, and my financial situation. They have experience in understanding the stressful nature of divorce in a high conflict situation on the whole family (children included)."